so you know, I usually give a detailed travel log of my adventures outside of the place I live. earlier this month, I went to San Diego with my family. it was perfect. I don’t have the time in my life right now to write such a long post. I will give you a taste of it. we stayed in a lovely condo that was about a 30-second walk to the beach. I spent as much time on the beach as I possibly could. June gloom didn’t even phase me. I was in Cali.. my haven. we spent so much time in animal theme parks, I got kind of animal-ed out. but it was pretty awesome. not one, but two trips to H&M. you better believe it. 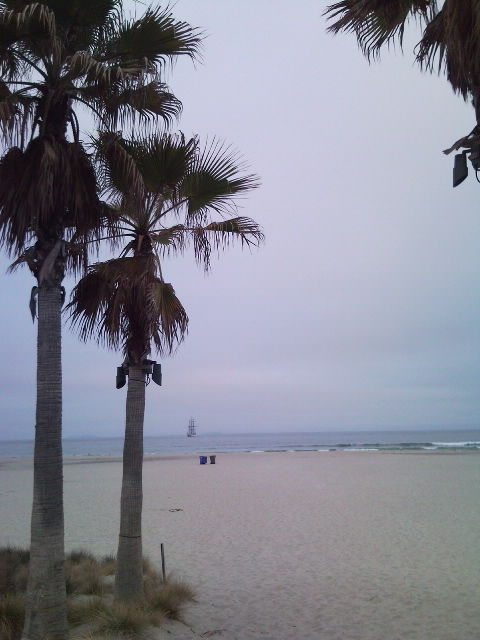 we also threw in Old Town, Coronado Island (and I want to have my wedding reception at the Hotel del Coronado someday.. please? ), and the Mormon Visitor’s Center. someday I will live in California. I promise.